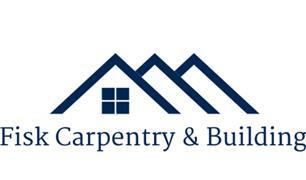 Fisk Carpentry & Building Ltd - Builder, Carpenter based in Basildon, Essex. Welcome to Fisk Carpentry & Building, an Essex based company. With vast experience in the industry. We as a company pride ourselves on giving you the client the perfect job at a competitive price. We cover a wide range of jobs from minor carpentry & building works up to extensions, conversions & refurbishments. Whether it's that dream Kitchen or creating that extra bit of room your home needs we as a company have highly skilled tradesmen to give you the quality job & professional service.